Lock ‘n Load! Get your weapons ready for the ultimate action game. 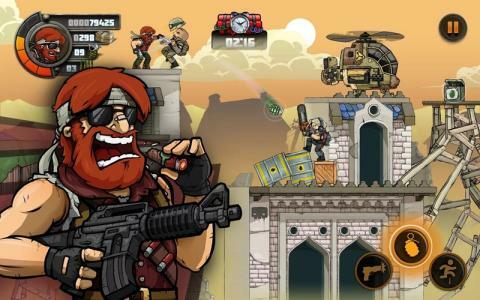 Metal Soldiers 2 combines the adrenaline of platform-style games with the action of 2d shooters. Use the pad to move around and tap to jump and shoot. Use different guns and grenades too! Get yourself into a Battle Tank, a Power Mech or even a Helicopter to battle the rebel forces throughout 15 challenging missions. Be careful though, the rebels got some serious new equipment. Engage into amazing tank battles or in ground-to-air tank-helicopter combats. There is a lot of shooting to be done with the new vehicles and enemies. Blow up all enemies in Metal Soldiers 2! 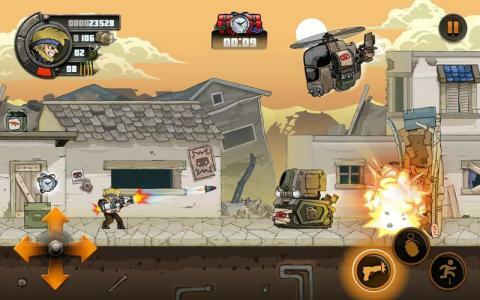 Kill them all in this amazing shooter game. What are you waiting for? Download Metal Soldier 2 now and let the shooting begin! 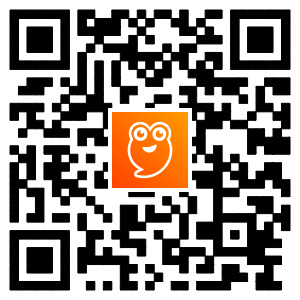 Features: - New mission mode. 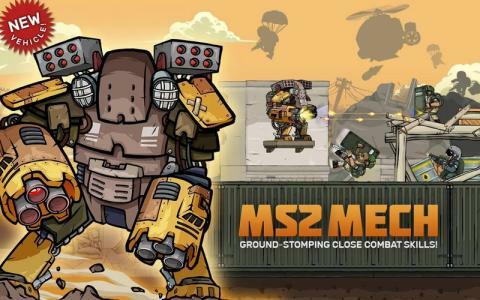 - Use MS2 vehicles. 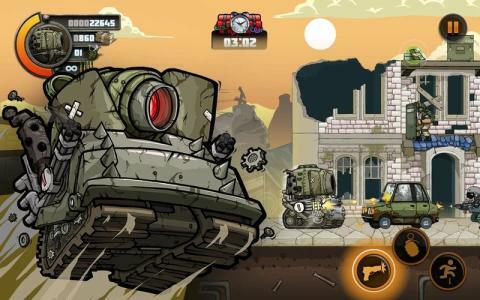 - Battle against enemy tanks and choppers. - Different characters to choose. - Lots of enemies to fight. - Classic weapon designs. - Amazing gameplay.